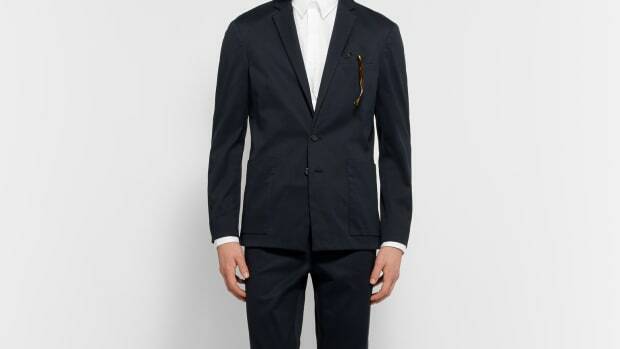 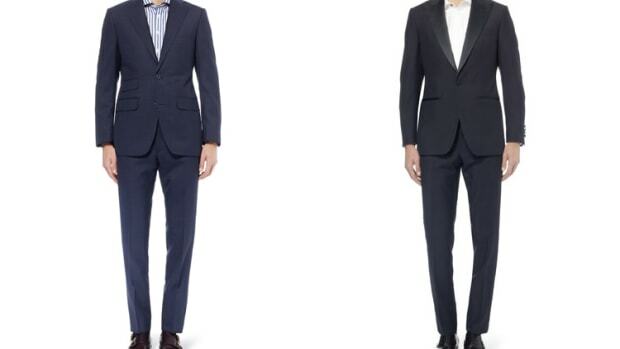 Kilgour launches a fresh set of sharp suiting for men&apos;s shopping staple, Mr Porter. 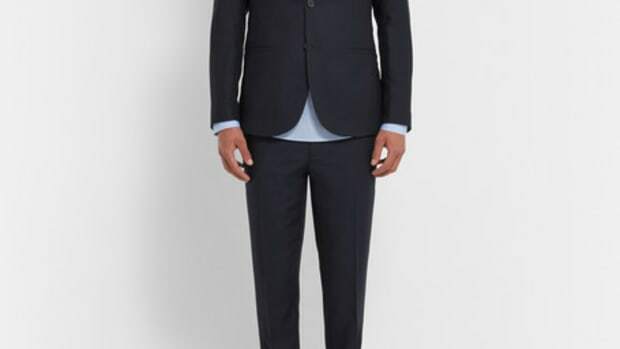 The collection is classic Saville Row with a modern touch with pieces such as a classic Navy Mohair suit or the essential grey two-piece which looks great with their signature v-neck or their "button-less" poplin shirt. 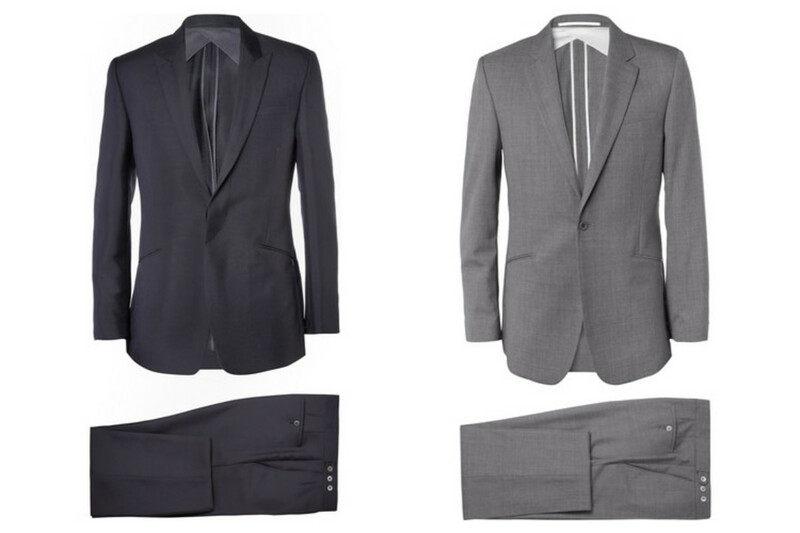 The two brands have you covered with surfwear, suiting, and more.